In this guest blog we welcome Creeping Toad, a local storyteller, environmental educator and artist that is receiving funding through our Community Grants project. 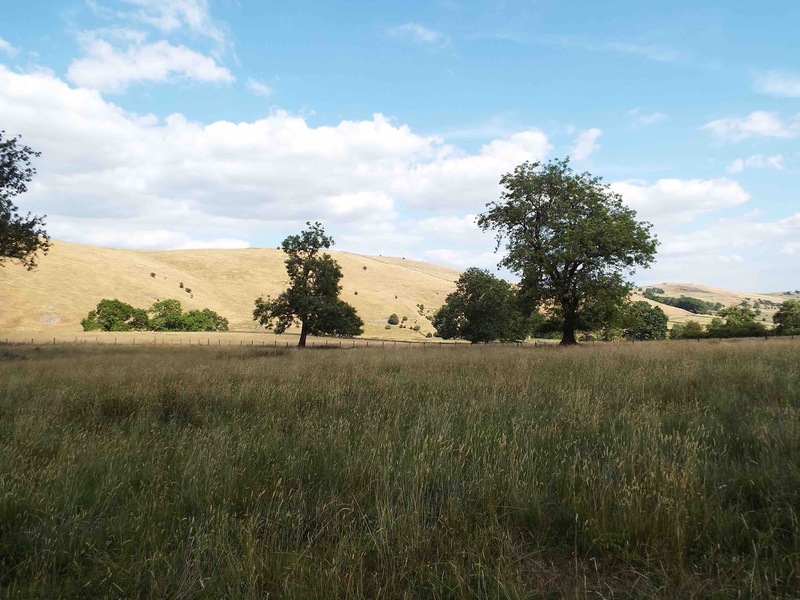 To learn more about how you can help the grasslands and meadows of the South West Peak please take a look at our Glorious Grasslands project. a sea of grasshopper sound. Over the next few weeks, these new artists will be introduced and the shapes of their work will unfold. Meanwhile, there is an events programme running through the whole project, again exploring and celebrating the Museum collection and its relationship to the landscapes that collection came from. I am coordinating and delivering a lot of the events work and, as with the artists, the events will be looking for creative elements that can be recorded in some way and posted online. Impromptu puppet shows are planned, storytelling and poetry readings will be recorded, the collection, placing and possibly blowing away of land art photographed…. 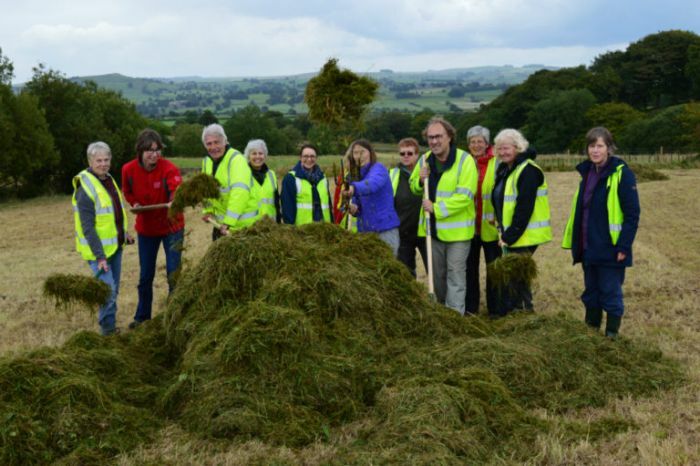 The first of these events drew Creeping Toad into a partnership with the Dove Valley Centre, South West Peak’s Glorious Grasslands project and Stone and Water’s Summer Excitements events project. National Meadow Day (Saturday 6th July) found us loitering in the dry but beautiful meadows of the Upper Dove Valley, reveling in the sweep of grass, sudden flutters of butterflies and swallows flickering overhead. There were meadow walks and river dipping, insect drawing and book-building. Meadows are part of our agricultural heritage as much as any old farm tools or buildings or ancient farmers. Their use, management, decline and recognition reflect our own awareness of the importance of our agricultural landscapes. You may find old scythes and seed drills in a museum, you may even find a toothless ol’ farmhand, but a meadow needs the earth beneath its roots and the weather that ruffles the grasses. You won’t find a meadow in a museum and they cannot be collected. They can be protected, grown and valued as places where history, culture and wildlife coincide. So, we took the museum to the meadows, inviting visitors to think, reflect and record their thoughts about the importance of such places both to themselves as individuals and within the landscape. A collective, communal-meadow poem as created during the day and will be posted shortly. Then there will be a “make your own meadow-book” post. Keep an eye open for these next posts…. Many thanks to our spontaneous poets and artists - more of your work will follow soon! Twilight slowly claims the fields.